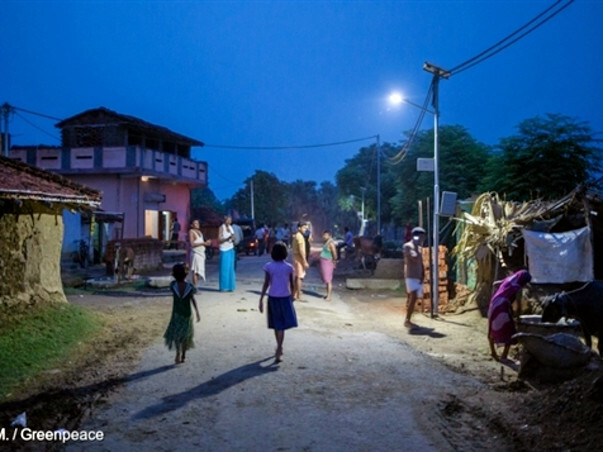 Fundraising to setup a solar power grid in Rae-bareli district in Uttar Pradesh. Every support counts. The incandescent filament light bulb has been around since the late 1800s but today some 1.3 billion people are still without electricity. That is almost 20% of the world’s population. To put that into perspective, India has a population of about 1.24 billion people. Right now million of people rely on solid fuels – wood, charcoal, dung, and coal – for cooking and heating. Many lives are claimed every day from the fumes and smoke from these open cooking fire related respiratory illness. 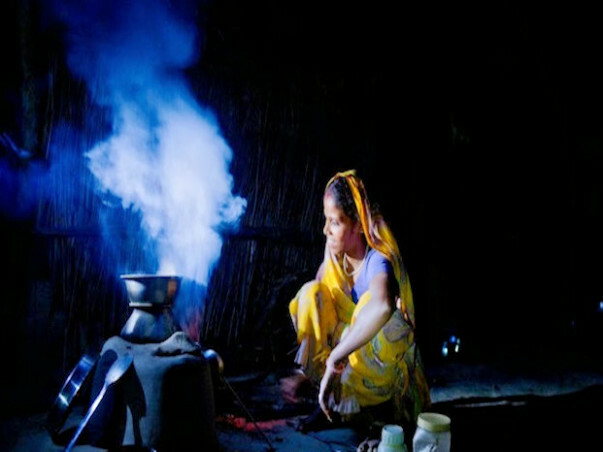 The fine particles in kerosene fumes of kerosene lamps are a major cause of pulmonary diseases, burns and eye problems. Without light, there is literally darkness and in this darkness, kids cannot do their homework and without education, human development and economic growth are stunted. I am working to setup Solar power grid for 5 house in small village Bela Kharra in Rae-Bareli District of Uttar Pradesh. A small support from you promotes rural livelihoods, prosperity, and health. I invite you to support my campaign. It takes little to make a difference in someone else’s life…. Let us turn darkness into light.